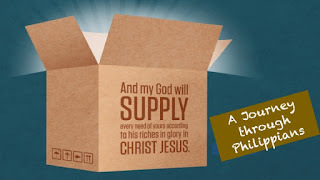 Philippians is full of often quoted passages: “He who began a good work in you will perfect it until the day of Christ Jesus” (Philippians 1:6), “To live is Christ and to die is gain” (1:21), and “I can do all things through Him who strengthens me” (4:13) as well as many more. But the portrait of Jesus Christ as a humble servant serves as the core of Paul’s teaching in this letter (2:5–11). Paul’s joy at the mere thought of the Philippian church is undeniable in the letter, and it’s that same joy that he wanted the recipients to possess as well. To lead the Philippians to this truth, Paul took them directly to Jesus, teaching them that a community of believers living in harmony with one another comes only through mutual humility modeled after the Savior. Paul wrote that he poured out his life as an offering for the sake of Christ, leading Paul to find great joy and contentment in Christ’s service. His letter to the Philippians showed them that by centering their lives on Christ, they, too, might live in true joy. 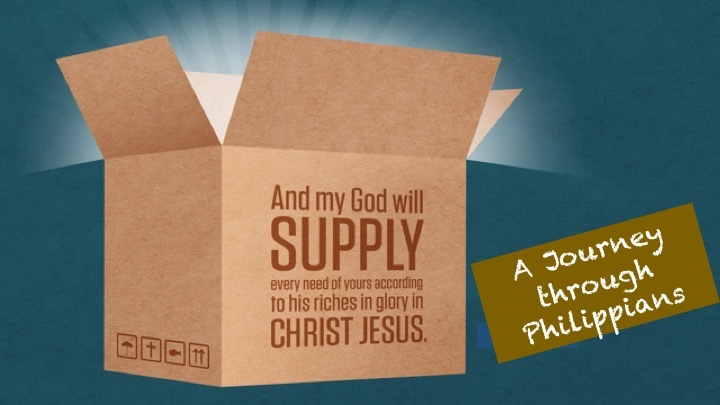 Beginning in January we will begin a journey together through the book of Philippians. We would love to have you join the voyage in person at at 10am at Union Church in Rockville, CT or online with FaceBook Live on the Union Church FB page.